Ideal gloves for demanding jobs. These Classic Light Gloves from Husqvarna offer a slim and comfortable fit. They are mad with a goat leather palm, which, because it contains natural fat, provides good protection against moisture. 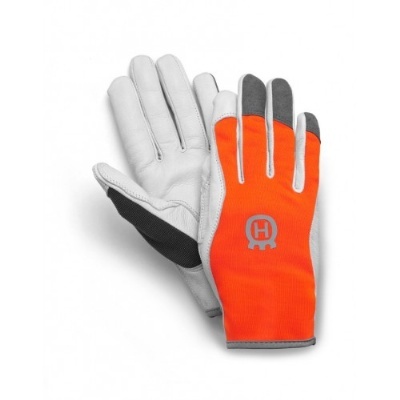 The back of the gloves is constructed from a jersey fabric with a stylish orange finish.